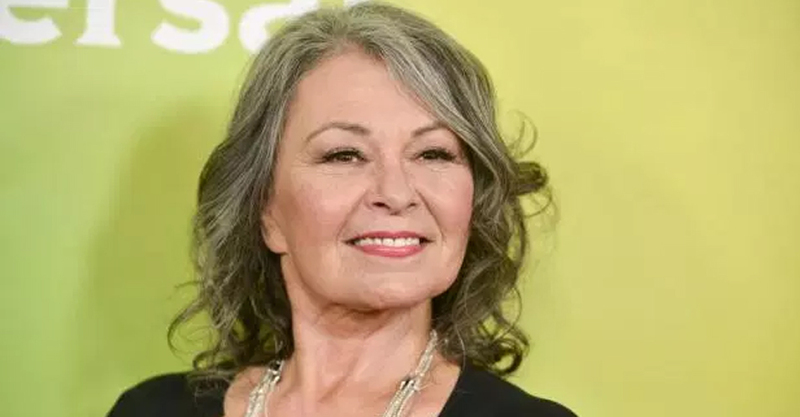 Walt Disney Co’s ABC network canceled Tuesday the popular U.S. television comedy “Roseanne” after star Roseanne Barr incited outrage by comparing a black former Obama administration official to an ape in remarks on Twitter. The show, a revival of the 1990s hit “Roseanne,” was ABC’s most widely watched prime time show for the TV season that ended last week. President Donald Trump has cited its huge viewership as evidence his supporters, who include Barr, want shows that speak to their concerns. The actress, 65, apologized “for making a bad joke” about Jarrett, who is black and was born in Iran to American parents. Barr’s tweet followed a Twitter conversation referring to a Wikileaks allegation that the CIA spied on French presidential candidates during the Obama administration. Emma Kenney, who plays Gilbert’s on-screen daughter Harris, said she had decided to leave the series because of Barr’s words even before ABC canceled the show. “As I called my manager to quit working on Roseanne, I found out the show got canceled,” Kenney wrote on Twitter. Emmy-winning comedian and “Roseanne” consulting producer Wanda Sykes was the first prominent figure associated with the show to cut ranks, quitting hours after Barr’s comments.